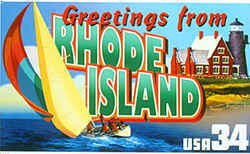 "Rhode Island's It for Me"
Adopted on July 29, 1996. "Rhode Island's It for Me" was adopted on July 29, 1996. The song, "Rhode Island's It For Me", words by Charlie Hull, music by Maria Day and arranged by Kathryn Chester, was adopted by the General Assembly as the official state song of Rhode Island in 1996. 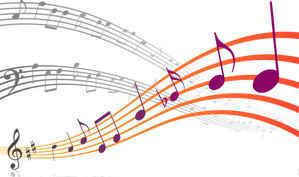 It replaced "Rhode Island" by T. Clarke Browne, which had been the state song for over 50 years. "Rhode Island" was not discarded, however. It was re-designated as Rhode Island's official state march. 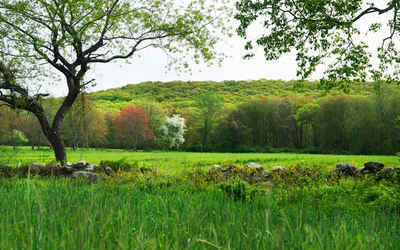 Rhode Island State Song: "Rhode Island's It for Me"
Origin of Song: "Rhode Island's It for Me"
And the respect runs both ways. Hall credits Cianci for inspiring him, albeit inadvertently, to pen the Rhode Island state song. "A few years ago," Hall said, "I see him at a jazz club, and he says, 'Why do you always have to write something negative about the state? Why don't you write something nice?' So I went home and I wrote some lyrics, lyrics that make you want to puke." Well, the Rhode Island state legislature wasn't puking. In under a year- greased lightning by state government standards- the song, "Rhode Island's It For Me," moved through both houses, though not without contention. One lyric, for example, was originally written as "Harvard losing one to Brown and RISD students' skill." Hall said, "Well, some senator gets up: 'Why didn't you mention URI? URI's in my district.' Another says, 'Why didn't you mention Bryant?' I had to rewrite the whole song." Rhode Island General Laws, Title 42, Chapter 42-4, Section 42-4-4. § 42-4-4 State song. a) The song entitled "Rhode Island's It for Me," words by Charlie Hall, music by Maria Day and arrangement by Kathryn Chester, shall be and is hereby established as and declared to be the state song.